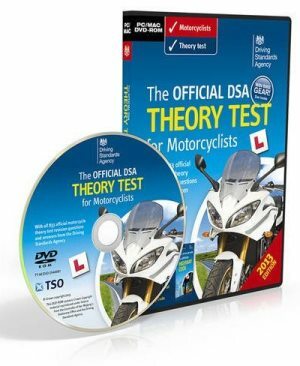 This pack contains The official DVSA theory test for motorcyclists DVD-ROM and Better biking. 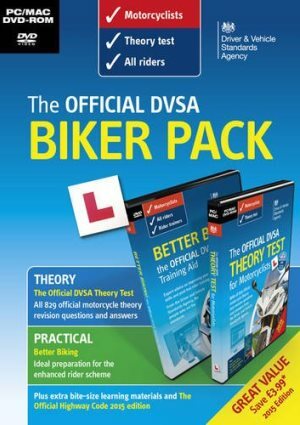 This is The Official DVSA Biker Pack DVD. 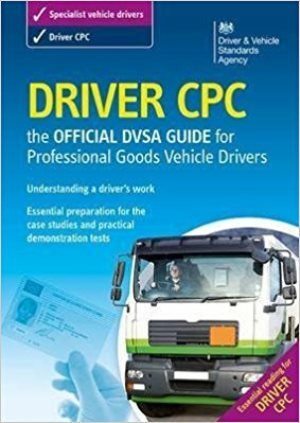 The Official DVSA Theory Test for Motorcyclists DVD-ROM has a clear three-step process. Step 1) Study, Step 2) To practise and Step 3) Test yourself”. Simple and easy. Repeat this till have confidence and you pass the mock tests. Take as many mock tests as you wish. 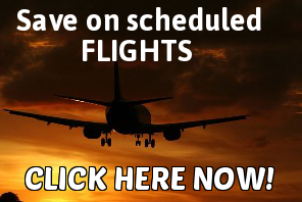 Study at you own time and leisure. The more the practise the more the confidence. 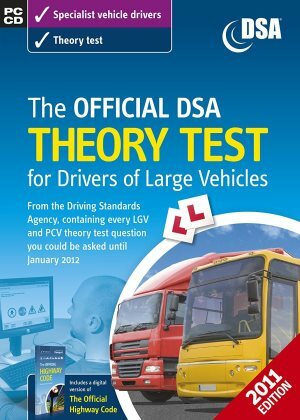 The official DVSA theory test for motorcyclists DVD-ROM with more than 800 questions. 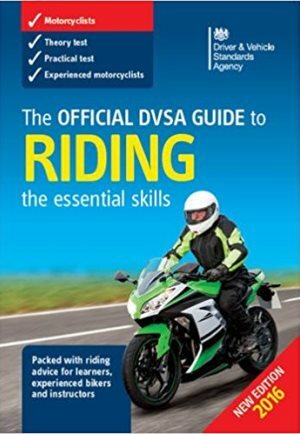 Better Biking: the Official DVSA Training Aid DVD provides well tried and tested expert advice on sharpening and improving skills and post-test training to ensure safe and considerate riding. 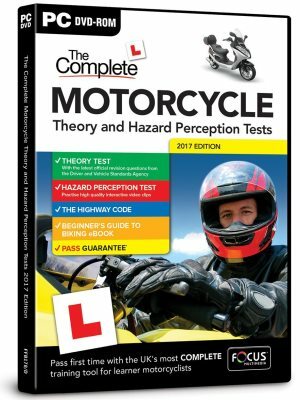 It includes advice to help improve practical riding skills and hazard awareness with trainer analysis on bends, junctions and roundabouts, plus advice on bikes and equipment. 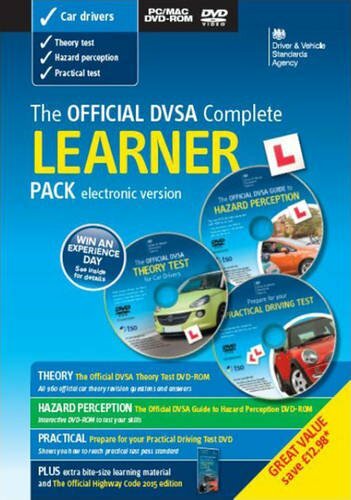 This is an all-inclusive, easy to learn DVD pack. 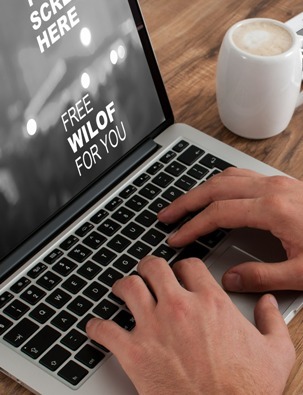 The twin pack is made to get two premium products as a reasonable cost.